A relentless killer would be enough for most horror games, but not White Day: A Labyrinth Named School. Yeondo High School doesn’t just have a murderous janitor problem, but a full-blown ghost infestation with 20 varied hauntings aiming to make players’ lives much, much shorter, and all in unique ways. Like a Ghostbuster’s worst nightmare, death and danger come in many different forms, ensuring every moment spent with the game is terrifying. Hee-Min Lee is just looking to leave a present for a girl he likes, but as soon as he sets foot in his school at night, his life is in your hands. Players need to guide the defenceless boy through the floors and halls, collecting items and solving puzzles while being dogged by killer janitors and the restless dead. The janitor may sound like the least threatening thing in a haunted school, but despite having a bad leg, he can truck when he sees Hee-Min. 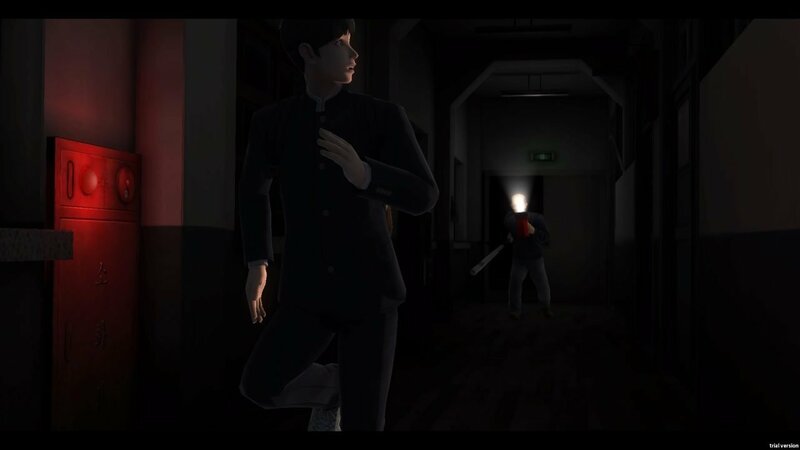 White Day’s lethal custodian moves exceedingly fast, easily keeping pace with the player once he sees them. He’ll likely see you often, too, as he has a long sight range, and frequently spawns near places you need to go to progress, making for many chases. If you step into any kind of proximity to him while trying to skirt around him, he’ll clobber you with a bat, and it doesn’t take many hits for him to take Hee-Min down. 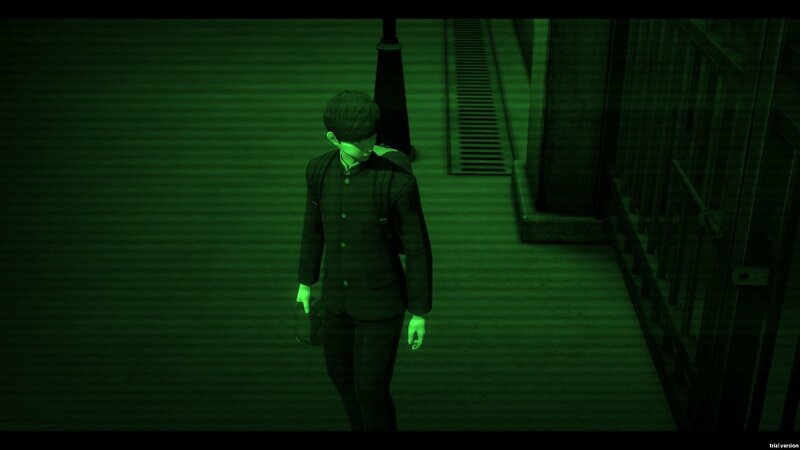 This should be terrifying, but the janitor is one of White Day’s tripping points. Like Remothered: Tormented Fathers, the villain moves too fast, making it almost impossible to lose him. Keeping pace with the player does make for a more frightening chase, but you’ll almost never escape him when seen, so you may as well let him catch you and reload. Your only alternative is to move between loading zones to force the game to spawn him elsewhere, which feels more like cheating than a viable solution. 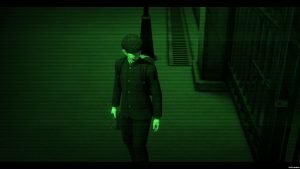 This is likely meant to make the player go out of their way to avoid him, keeping the lights off and moving slowly, but exploring is a huge part of White Day. 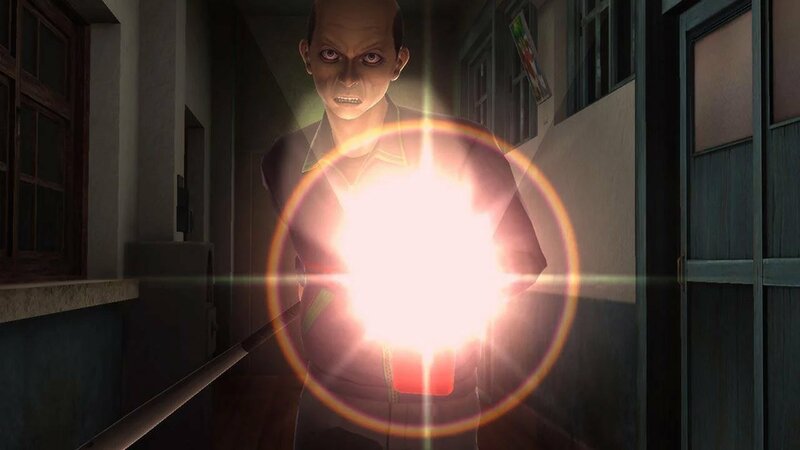 Based purely on the need to wander and the linearity of the halls, you will run into him, and given the game’s finite save system (it uses markers like Resident Evil uses ink ribbons, requiring an item to save), you will lose progress based on irritating spawns or by getting clumsy. Also, he will notice you instantly if you run anywhere near him, so you cannot ever be in a hurry. The janitor is just the beginning of Hee-Min’s problems. Ghosts of all sorts haunt the halls of White Day and offer a variety of ways to chase you or bring about your end. Nearly invisible heads float through the air, screaming in your face should they make contact. Spidery women cling to ceilings of rooms, grabbing you as you meander inside. A crumpled form lurks inside lockers as you search for items, howling and reaching for you. The result is that you’ll never feel entirely safe throughout your time in Yeondo High. There are 20 different spectres in the game, and they all frighten the player in varied, surprising ways and will keep offering new scares throughout the game. 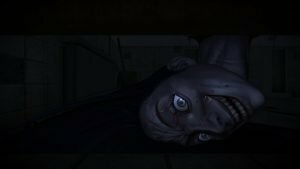 Many horror games fall into a bit of a rut by the game’s end, where players know what to expect, but White Day keeps finding new ways to hide ghosts and scares throughout, always keeping things tense and varied. These ghosts all capture an excellent sense of unease. White Day’s phantoms all have a couple of discomforting features about them—from their smiles to the vacant look in their eyes—that make them jarring just to glimpse. These things will relentlessly shuffle along after you or hide in spaces you wouldn’t suspect, surging out with terrifying looks and creating a feeling of dread at all times. The sound goes a long way towards keeping this fear up. Sharp, unsettling songs will play as you meet danger or if something menacing is creeping nearby, with the game making incredible use of jarring music to get the heart pounding. The various screams and howls you hear out in the dark also do an excellent job of keeping you shaking while you wait for the next frightening surprise that could be anywhere. Don’t expect White Day’s ghosts to ever let up, either. You’ll stumble across them while running from the janitor. You’ll find them while digging around for items in rooms that were previously empty. They’ll grab you while inputting a puzzle solution. There is no time when you’re safe, making for a chilling, panicked horror experience that is hard to put down. It’s even compelling on further playthroughs. The game features multiple difficulties, each of which will open up even more frightening hauntings. You can also unlock multiple endings by what you choose to say to the few friendly people you find during this haunting adventure, offering many different story routes to the player. White Day can be a bit clunky when trying to stay alive, though. Interacting with items and buttons can be very fussy, requiring players to really centre their crosshairs on an item to use it or grab it. This can be really annoying to do while being chased or rushing to hide, and is still aggravating when you just want to pick an item up, making for some needless irritation and a few dumb deaths. It emulates the scrambling you might be doing if you were really being chased by a ghost, but it’s still annoying. While it can irritate the player who’s just trying to pick something up or who would like a chance to dodge the janitor, White Day: A Labyrinth Named School still offers some chilling ghostly encounters. The variety of ghosts provides seemingly endless terrors and new ways to be frightened, keeping players nervous, yet compelled to continue. White Day: A Labyrinth Named School offers some chilling ghostly encounters, provides seemingly endless terrors and new ways to be frightened.